We are pleased to offer these benefits to our donors. 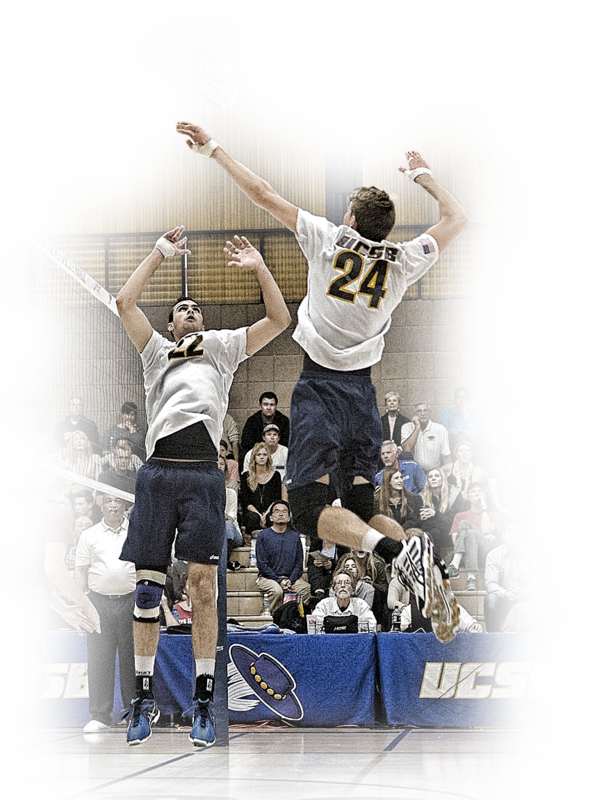 Your generous support provides the opportunity for UCSB student athletes to compete at a Division I level, reach their goals, and receive a world class education. As a way of saying thank you for your investment we offer a variety of benefits to enhance your experience with The Gaucho Fund. Listed below are the various giving levels. Values listed are fair market value (FMV) and are per person. No benefits can be conferred upon donors who give through donor advised funds. It is the policy of the University of California, Santa Barbara and the UC Santa Barbara Foundation that a modest portion of gifts and/or the income from gifts may be used to defray the costs of raising and administering funds. For more information, contact the UCSB Athletics Development Office at 805-893-5372. Ready to become an annual fund donor?